If you are a foodie who likes weekend breaks, then grab a cheap return flight to Lisbon and enjoy all the amazing food available in the capital of Portugal. Here is a list of five places to visit as part of your culinary adventure. 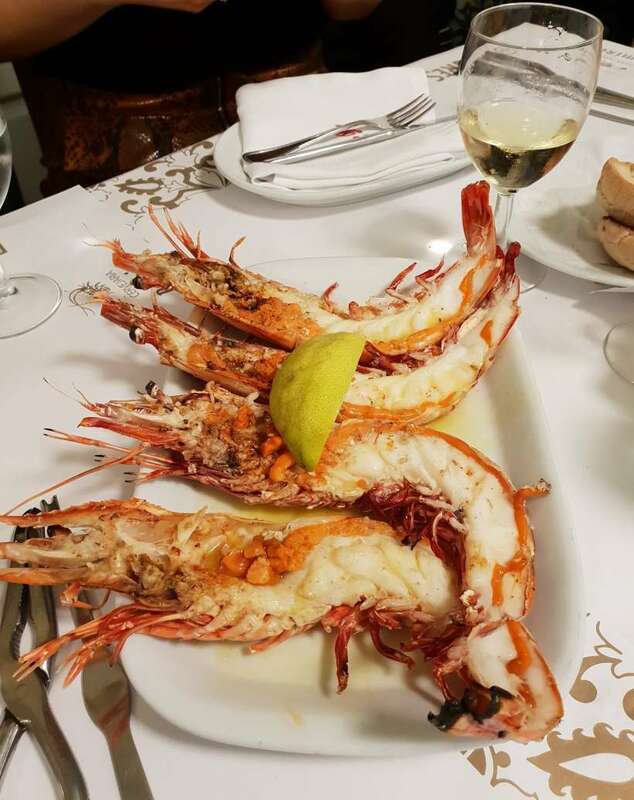 Established in the 1950s, this is probably the most famous seafood restaurant in Lisbon. It can be easily recognised by a never-ending queue outside, but don’t be put off by a bit of waiting time, instead grab a pint of Sagres (a local beer) from a beer vending machine outside the restaurant – I promise you it will be worth it. This no-frills place serves the most amazing seafood, such as lobster, giant prawns and octopus, with warm bread. Finish your meal with a steak sandwich, it might sound weird but trust me on this one! A traditional restaurant serving local tapas and wine. This small restaurant is always busy so expect to queue, but the food is truly amazing. 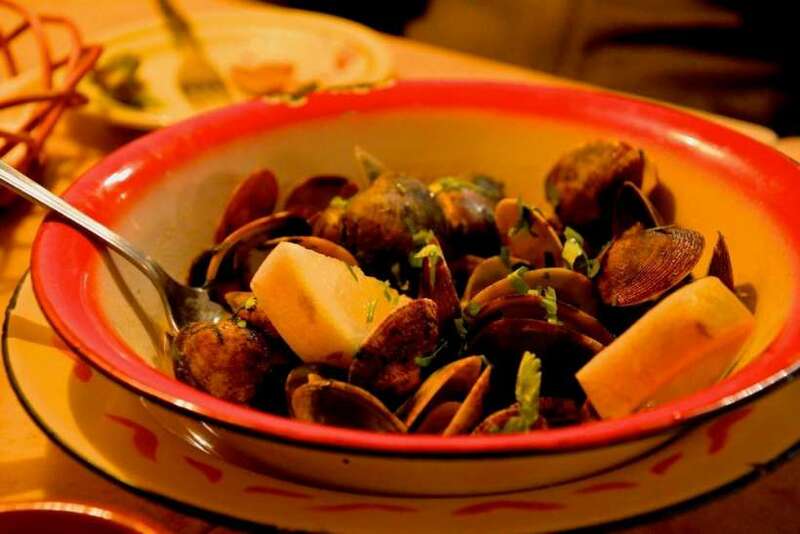 Try the clams dish – it’s delicious! If you are foodie who also loves good wine, then look no further – this is the perfect place for local wine paired with Portuguese cheeses and cold cuts. 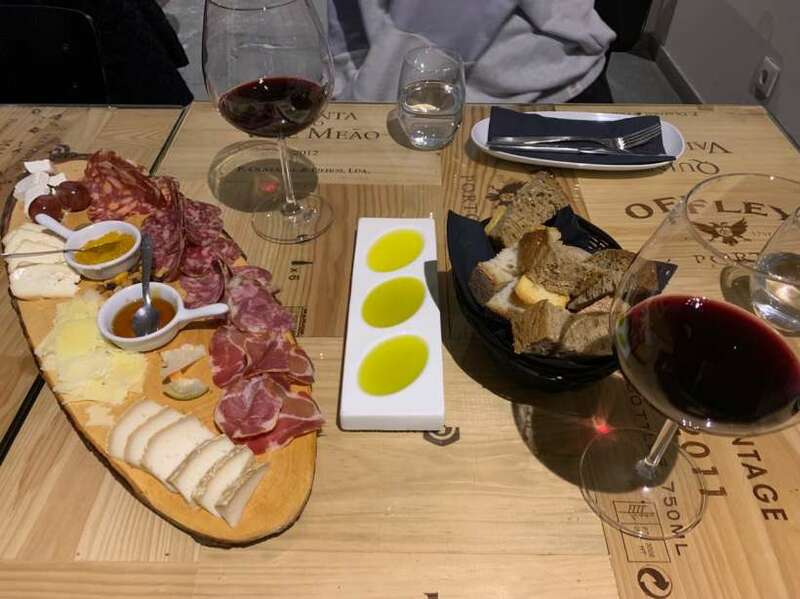 At this intimate winery in Lisbon’s famous Barrio Alto district, you can try local wines, olive oils, cheeses and cured meat, and the staff really know their stuff – you will learn something new even if you are a wine expert. This is a traditional, no-frills Portuguese spit-roasted chicken restaurant. 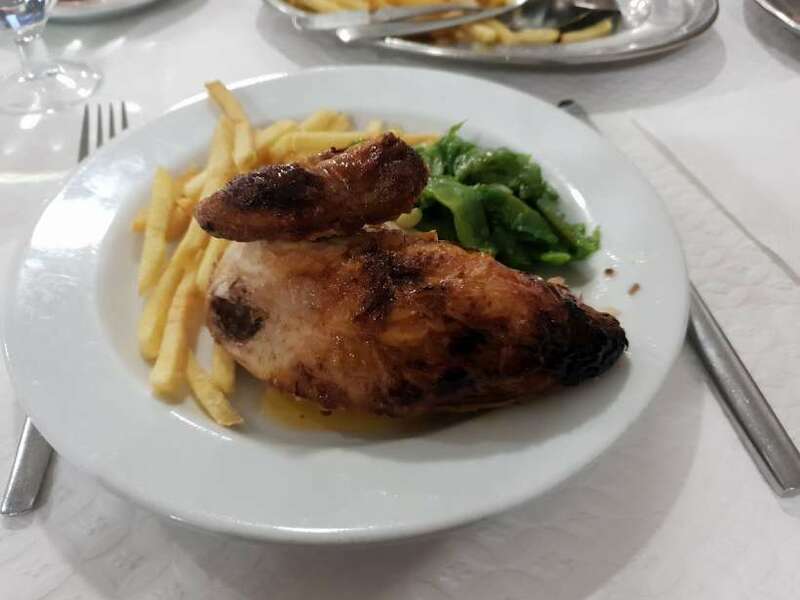 Half a chicken will only set you back around €5 here and even though it is simple, it is also delicious – and best enjoyed with a big plate of fries and a beer. A great place just around the corner from the aforementioned Bonjardim. Try a pastel de nata – a famous, local custard tart – that is served fresh and warm at this busy (cash-only) place. 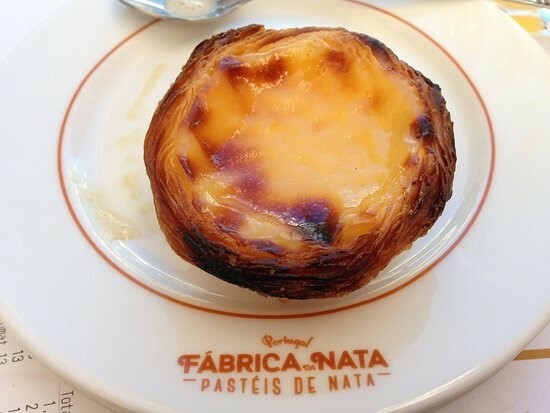 It’s the perfect delicacy to finish (or to start) your day in Lisbon.